I like doors that open and close quietly, but recently found that every single door upstairs was squeaking. 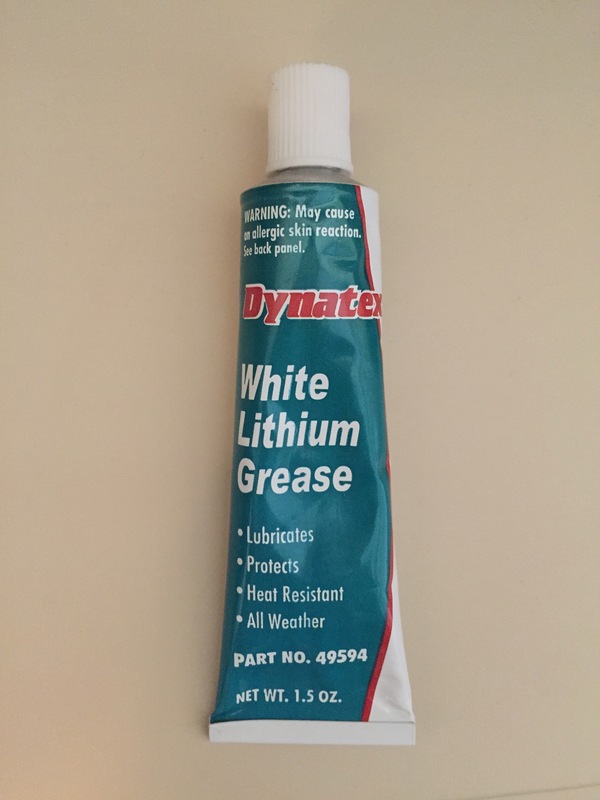 At this point, I realized that unlike my grandpa, I did not have a little vial of multi-purpose oil lying around.1 Since I was in the market I figured I’d do a little research and, natch, it was Stack Exchange to the rescue recommending lithium grease. I respect you, dear reader, too much to explain how to remove and grease a hinge pin, but I will provide one bit of advice. Do not try and figure out which hinge is squeaks and only grease that one.2 If the door makes noise, remove and grease all three hinges and then give it a few dozen swings over a few hours before you try again.